The 'Made in India, Made for India' EPB system should make it to more mainstream vehicles, soon. 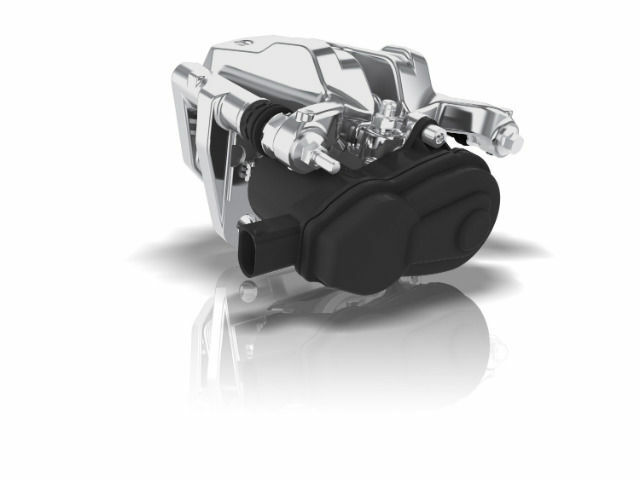 Brakes India and ZF in India have announced the launch of a new Electric Park Brake (EPB) system, in partnership with an unnamed global OEM. The all new EPB system adds a host of functionality and sensors integrated into the entire braking system, alongside the standard park brake functionality. The all new EPB system includes dynamic brake actuation, brake pad wear sensing and reduced mechanical degradation of the braking system. 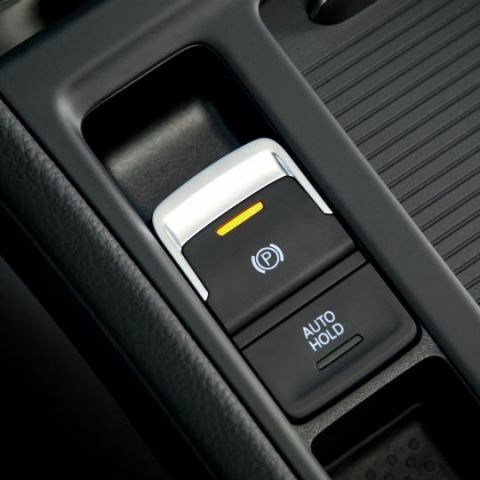 It also brings four wheel anti-lock, which applies emergency park braking on both the axles. The new EPB unit is an integrated module, which is different from the standard EPB also manufactured by ZF. The integrated EPB does not require a separate ECU to function, and is integrated with the stability control module for operation. The new ZF EPB will be particularly beneficial for small cars with drum brakes on the rear wheels, as it applies to the front axle to add safer and more responsive braking. While it is not yet clear as to which OEMs ZF and Brakes India may partner with, the company has typically worked with most luxury car makers, and may soon spread out with their technology to more mainstream manufacturers. In a market like India, focusing on the top carmakers would be the most sensible choice.